Be assured, if you walk with Him and look to Him and expect help from Him, He will never fail you. There is a theological term, "immanent", which is useful to think about here. It unfortunately sounds like not one, but two more common words, "eminent" (outstanding, distinguished) and "imminent" (about to happen), but it is not related in meaning to either of them. The immanence of God means God as He exists in the world, as he is with us. 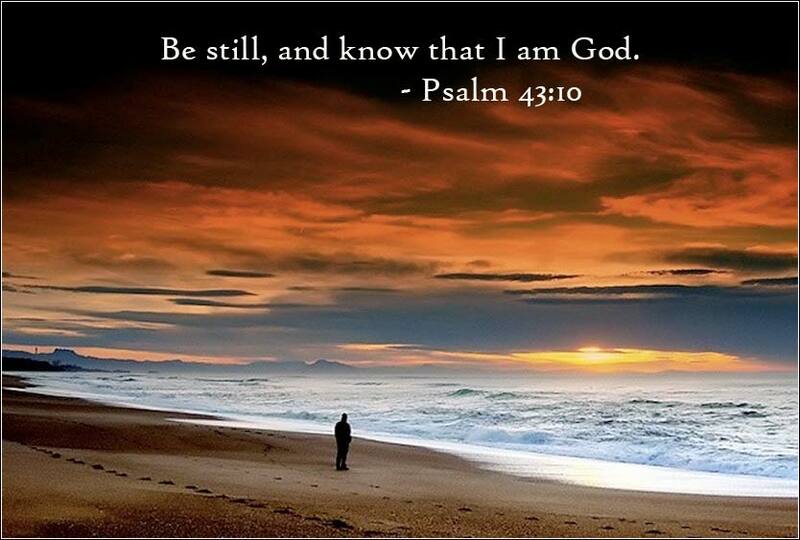 Because God is immanent, we can know Him. We cannot know God completely; we cannot see Him as He is. But, from time to time, God will be with us in a form we can know and understand. He makes himself into something or someone with whom we can communicate. In our world today, the immanent God is the Holy Spirit. Christ's promise to us, that He would not leave us alone, meant that God would be present forever as the Holy Spirit. Thus we say that the Holy Spirit is the immanent God. At the beginning of Exodus 3, God has been out of communication with the Hebrews for hundreds of years. His appearance as a burning bush and a voice is a momentous event. 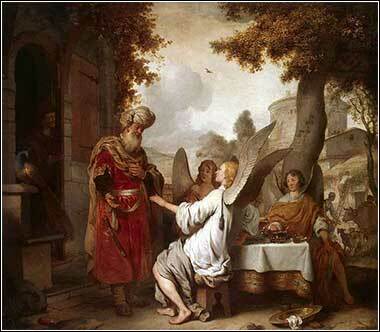 Remember how gently God approached Abraham, in the time just before He destroyed Sodom (Genesis 18). One might say that this was possible, or appropriate, because Abraham knew God and actively sought to please Him. The Name of God was a more critical concept to ancient peoples, for their gods had names, and it was by their name that people thought the power of the god might be invoked. But the true God does not give what we would consider a "name". He basically says, "I'm God, period. If you have to call me something, know me as the God of Abraham and your forefathers." But is this God, or an angel or incomplete manifestation of God? Well, the burning bush says both things, but there is a reason for what seems to us confusing or even contradictory statements. The immanent God is God as we can grasp Him, a voice and visual phenomenon created to communicate with Moses. On the other hand, God as He exists — the full nature of God — is unseeable and unknowable to our limited capabilities. He is only "I am".